Welcome to the AWS Sales Portal. At Bigmate, we value our partnership with AWS, and want to assist the AWS sales team as much as possible, especially during this increased commission promotion. Throughout these videos, Bigmate General Manager Brett Orr gives an overview of who Bigmate is and what we offer, as well as giving examples of use cases and sales techniques across different verticals and product categories. In this video, Brett gives an overview of who Bigmate is and the markets in which we operate. 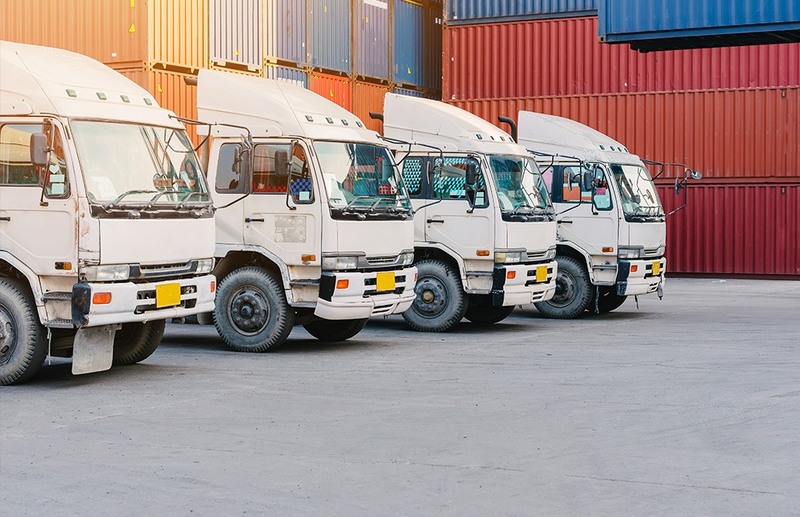 He explains the three main pillars of Bigmate’s business – telematics, IoT and video monitoring. The Internet of Things has been a buzzword term for a few years now, but there is often confusion about what it is and how it can be used to achieve business outcomes. In this video, Brett discusses how Bigmate positions their IoT solutions, and the market growth that is possible using low cost, low bandwidth IoT devices compared to traditional high cost sensors. Bigmate can provide solutions across multiple different vertical markets. In this video, Brett discusses some of the big ones – councils, transportation, retail & government, and does a deep dive on some use cases in the council market. He explains how a simple solution involving measuring how full a bin is can lead to multiple uses funnelling data through the same system, and creating emergent cost and public good outcomes. The world of IoT as applied to transportation means a lot more than just tracking the position of cars and trucks. In this video, using example use cases, Brett stresses the importance of considering what and how goods are being transported when providing an IoT solution, to create real business growth and massive financial outcomes for customers. Utilised in merchandising, trolleys and more, low cost IoT solutions have opened up the retail market like never before. Brett discusses real life use cases in the retail industry, before moving to some suggested government use cases. Workplace safety is a critical part of any operations-based business, and the human, emotional and financial repercussions of a workplace injury can be massive. 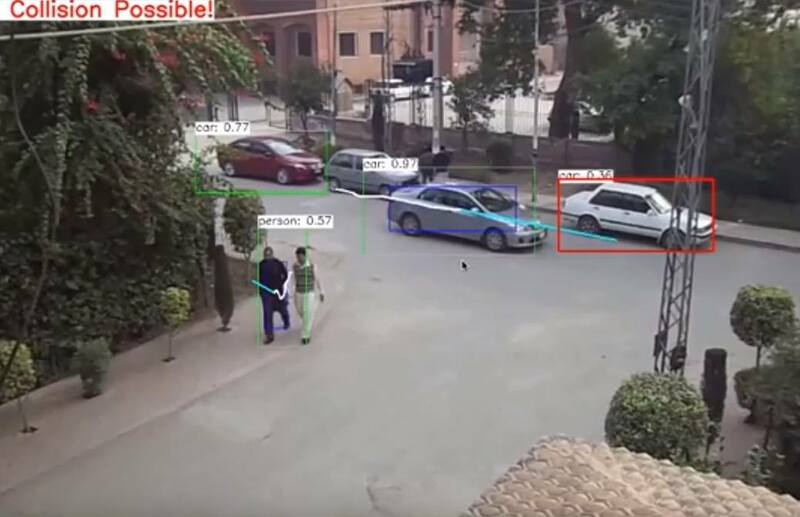 The Bigmate Video Monitoring Solution overlays onto any existing camera system and uses sophisticated tracking data to predict collisions. Brett discusses this technology and the market for it in this video. Icetana is an incredible solution that brings IoT data gathering to anonymous video monitoring. 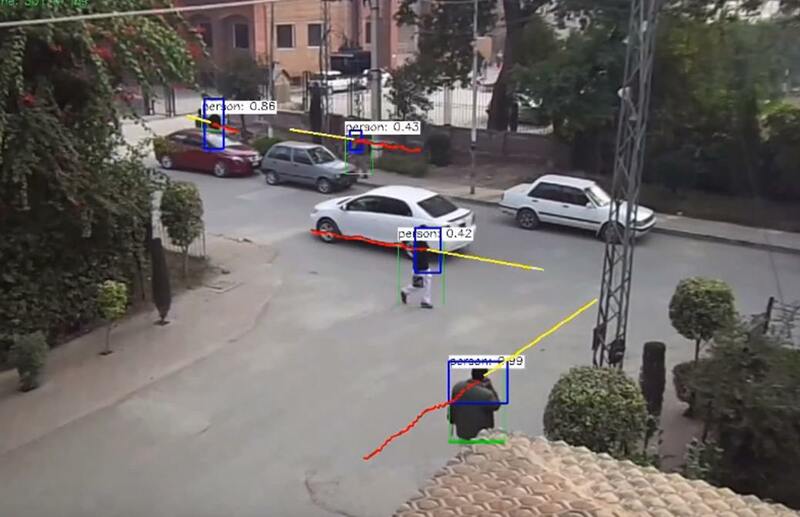 In this video, Brett explains what Icetana is, and the power it has to create truly smart surveillance. Bigmate’s Warny – Video Safety Solution. IoT solutions. – Internet of Things. 1. Bigmate’s Warny – Video Safety Solution. managers up to company directors. Warny helps to evaluate this chain of responsibility. Improves Operational Health and Safety (OHS) procedures. Warny will help to reevaluate and improve safety procedures so you can rest assured that you have done everything to protect your team. Ultimately prevents injury or death by alerting bad behaviour early. Australian Bureau of Statistics says that each work-related death costs a business $5 Million. When it comes to protecting yourself and your business from such a tragedy, Warny is your best bet. IoT solutions are major contributors to the foundations of a smart city. 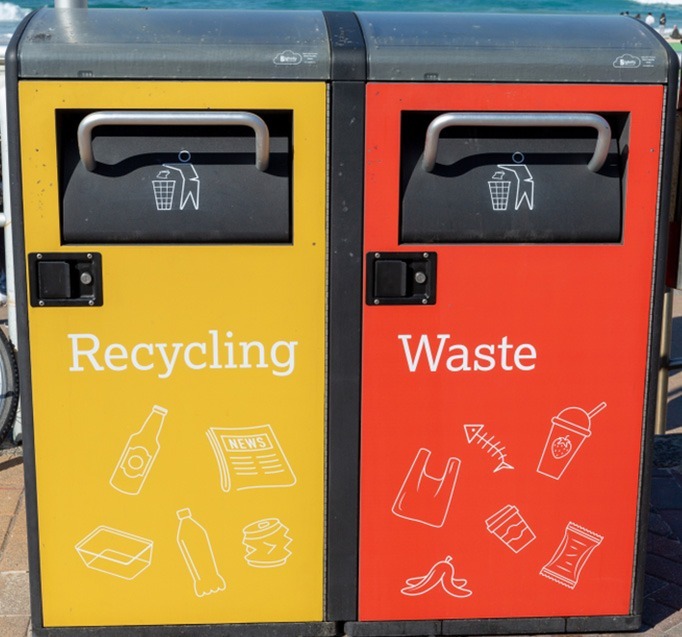 An example of an IoT solution is one of the Victorian Councils Bin Monitoring Solution. Improved end user experience – Bin not overflowing on weekend. Improved workforce utilisation. – Building a bin collection schedule around when bins are most in need of emptying. Improved assets utilisation – bin in low use area can be redeployed. Temperature sensor – Detects fires in bins and maps temperatures around council areas to create 3D mapping. Driver behaviour monitoring – to improve OHS practices. Fuel consumption monitoring – to find ways to increase financial savings. Improved assets utilisation. – Finding intuitive ways to get the most out of assets.